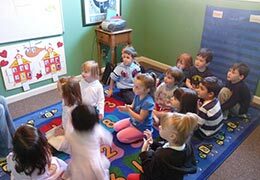 This page links to outsite web pages that will be useful to you while your child is attending Blossom Valley Joy School. 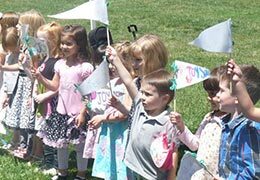 "Joy School Shutterfly Group - This is the Group Page for parents who have their children enrolled in the Blossom Valley Joy School Preschool. This is a place where we can share ideas, information and pictures. 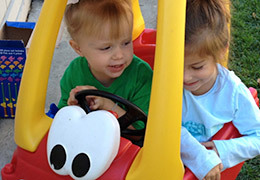 Values Parenting - Values Parenting offers resources to parents and family and is the parent foundation for Blossom Valley Joy School. 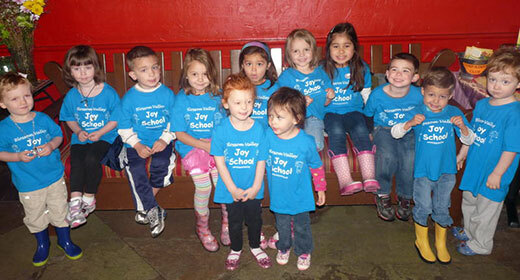 Click here to download the Blossom Valley Joy School Entrance Application.